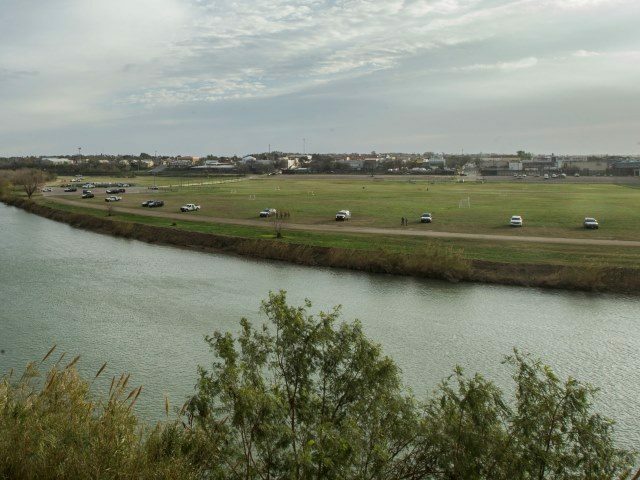 Don't quote Nancy Pilosi who said "there is no border emergency" to these Texas police that have formed a human border at a spot in Texas with no border wall as thousands of illegal caravaners mass ready to cross into the US. In a pigs damned eye!! Is every post you make based on LIES? Look at that mad swarm of wild eyed crazy latinos!!!!! Notice that's the view from the future Olympic swimming team's side of the border. Icy Snow Rain conditions leading to a hydroplane "Tip Over"
NOT a Roll Over Accident, The Van simply tipped over on one side. Momentum and force to cause a tip over. just push it back on all 4's. was obviously suffering from demintia and antisocial behavior. BUT the POLICE have to INVESTIGATE all CLAIMS. UG, it's getting Hard to KEEP up WITH all these COP Threads! Good COPS bad cops aliens walls. Build a short wall, at the Panama canal.